There’s no doubt about it, Starbucks makes a great chai tea latte…but we can do better. 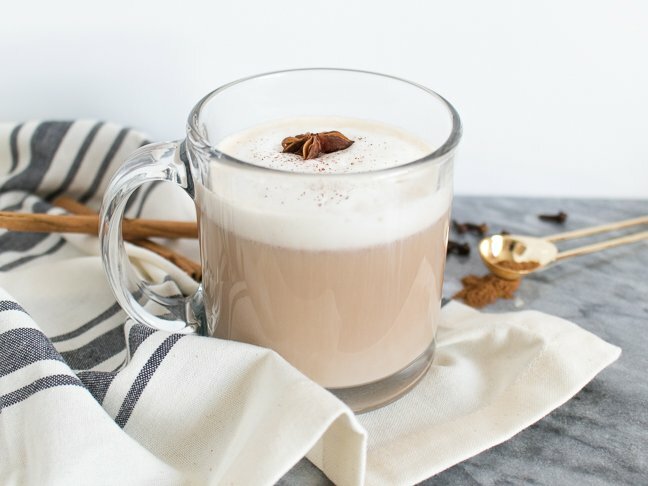 This entirely from-scratch, better-than-Starbucks chai tea latte is perfectly spicy and sweet with just the right amount of foam on top. Steaming milk at home to create a frothy latte is actually easier than you’d think using nothing but a blender. No fancy equipment required. 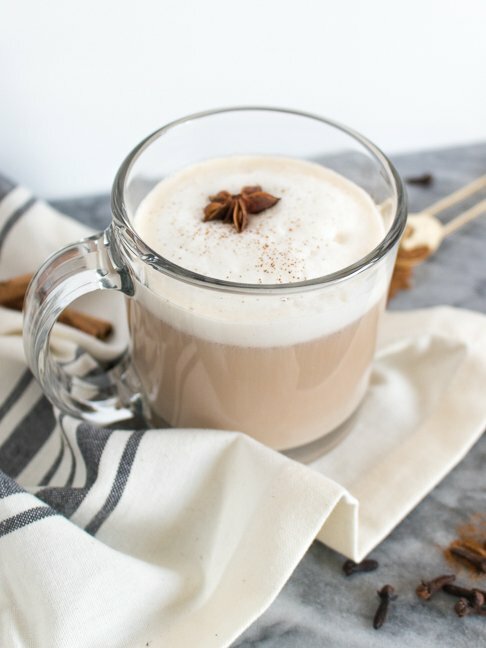 With this simple recipe, you’ll never have to overpay for a chai latte again because you can enjoy one without leaving the comfort of your own home. And without having to change out of your pajamas! The best part about making your own chai latte is that you can customize the ingredients to fit your tastes. 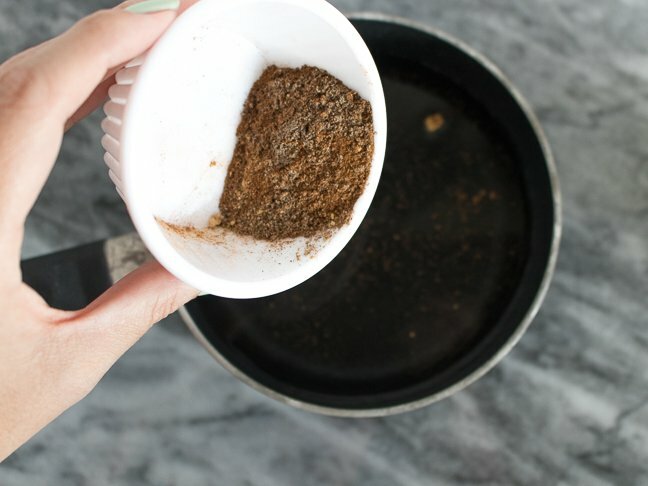 If you like a spicier chai flavor, let the tea and spices steep in hot water longer. If you prefer low-fat or dairy-free lattes, substitute your favourite type of milk. 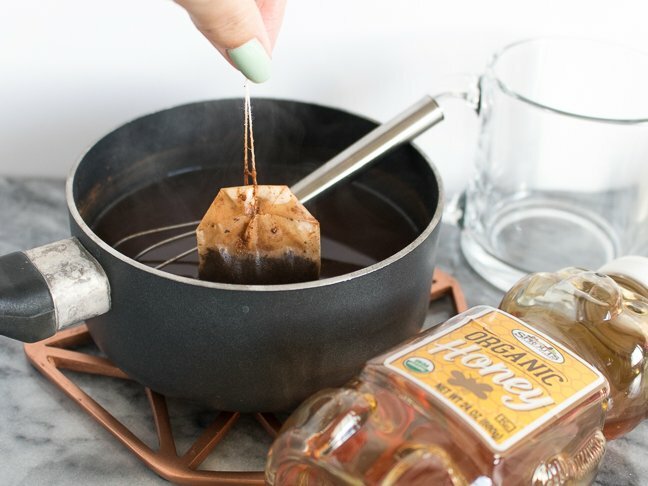 Choose your favourite type of sweetener, such as honey (my preference), maple syrup, or granular sugar substitutes to add sweetness to your tea. Plus, you can make a larger batch of homemade chai tea to store in the fridge to enjoy all week long — with or without milk. 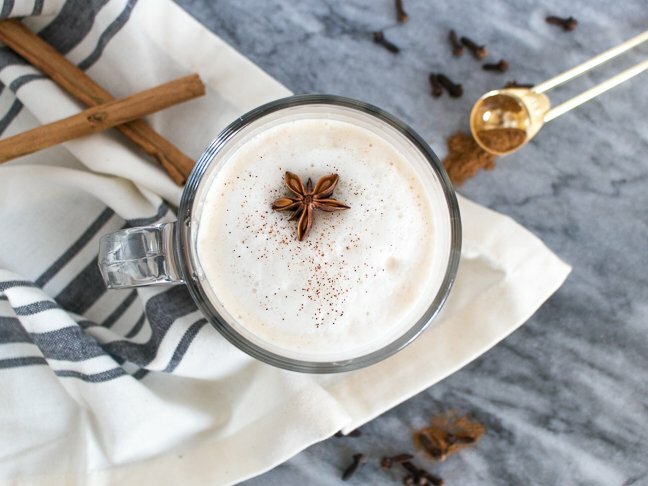 This entirely from-scratch chai tea latte is perfectly spicy and sweet with just the right amount of foam on top. Step 1: Combine water and spices in a small saucepan over medium-high heat. Bring to a boil, whisking the spices occasionally. Step 2: Reduce heat to low. 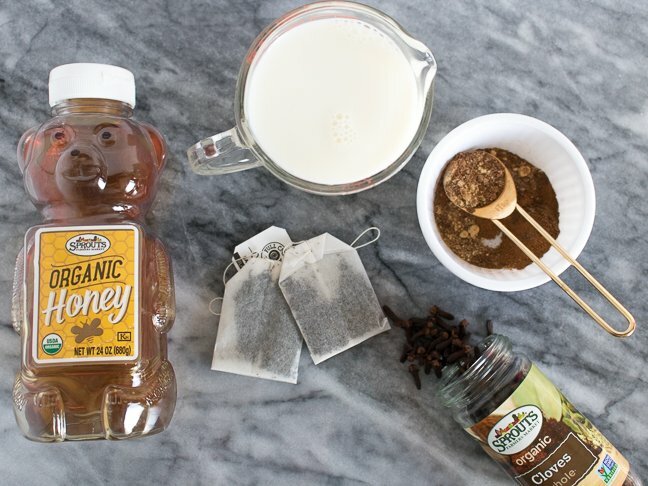 Add the tea bags and whisk in 2 tsp of honey or desired sweetener. Simmer and steep for about 8 to 10 minutes, whisking occasionally as the spices may settle on the bottom. 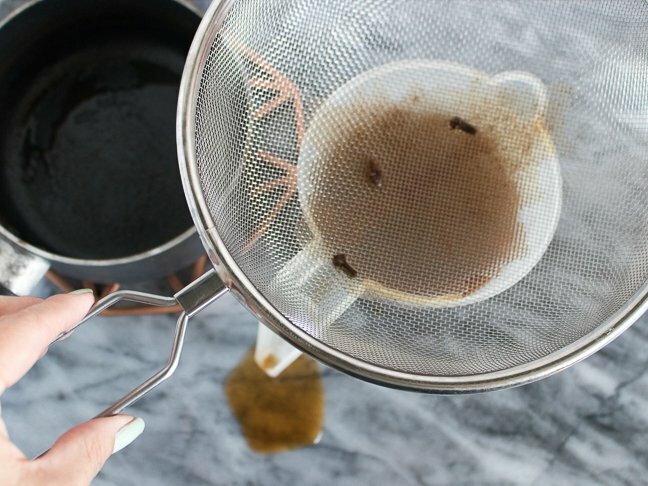 Step 3: Strain the tea with a fine mesh strainer and set aside. Step 4: Rinse the pot and add milk, the other 2 tsp of honey and optional vanilla extract. Heat on medium heat until the sides begin to simmer. 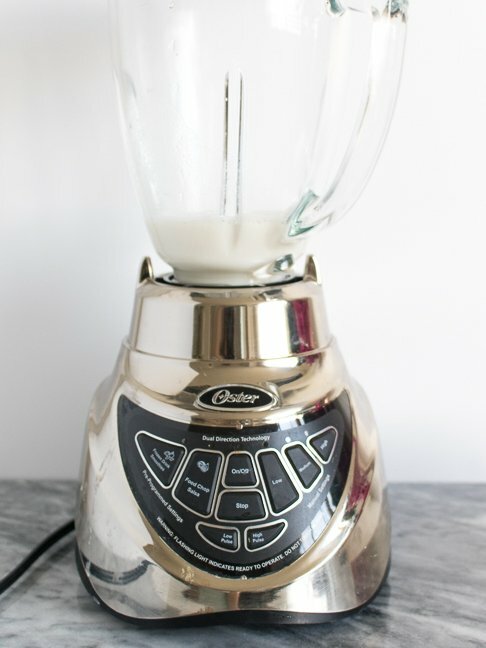 Step 5: Pour the milk into a blender and blend for about 30 seconds until frothy. If you have an immersion blender, blend in the pot. Step 6: Pour the 1/2 cup of tea into a mug. Then pour in the blended milk, and use a spoon to scoop the foam on top if needed. Sprinkle with cinnamon and serve hot.